Eric Garner was a drug dealer. He had a temper and once beat a man for getting close to his wife. He was in and out of jail, abandoning his wife and kids. Eric Garner wasn’t the best man in the world, but he certainly didn’t deserve to be choked to death. 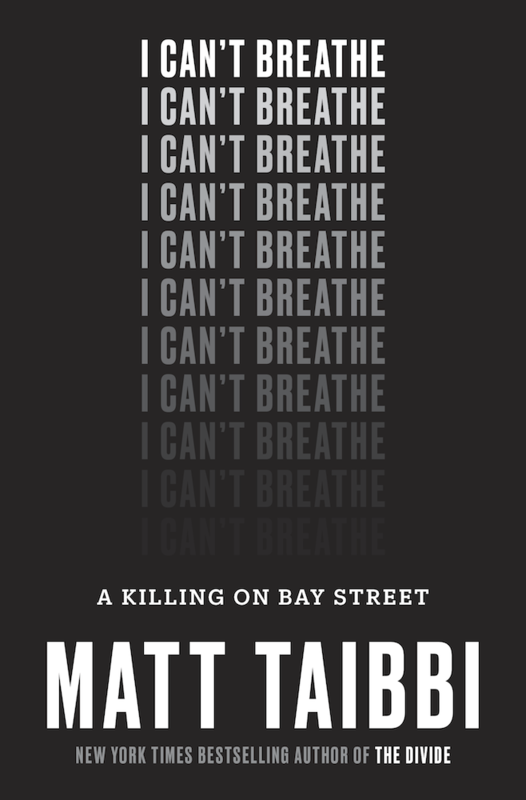 I Can’t Breathe: A Killing on Bay Street by journalist Matt Taibbi is an in-depth look at Eric Garner the man. A man who had faults, yes, but life isn’t so black and white. Eric Garner had problems with the law, but he was also a whiz with numbers and math. He liked sports and could spew the most obscure statistics. He loved his children, even if he wasn’t always around. Everyone who talked to Taibbi about Garner told stories about the guy next door, a guy who sounded like he would’ve been the life of the party in the local bar. A guy who wanted and tried to do better for his family, but who struggled to find something legal that would support them all. That’s where this book moves beyond Eric Garner. This book is as much about Eric Garner as it is about the socioeconomic, political, and policing problems in this country. Taibbi does his research and highlights policies and laws that led to Garner’s death, beginning in Minnesota in the 1960s at Lino Lakes. George Kelling was an administrator at Lino Lakes and implemented policies to try to maintain order. These policies, later called “Broken Windows,” worked at Lino Lakes so he developed them further in cities around the country and they heavily influenced policing in Eric Garner’s neighborhood. But “Broken Windows” alone are not to blame. 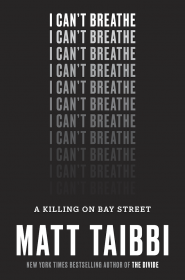 Taibbi explores politics, laws, class, racism, and the climate in the New York police department to give a broad overview of everything that led to Garner’s death in July 2014. The research is well done, the writing is concise and at times narrative, and he ties it all together well to give a broader perspective on all that shaped Eric Garner’s world. 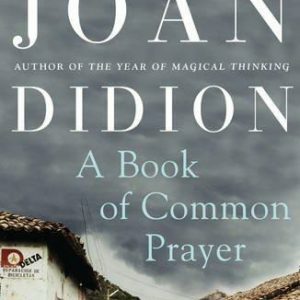 This is a great read to try to understand that, however well-intended politicians claim to be, their policies and laws can have tragic ripple effects, years and even decades later. Eric Garner should not be dead right now. His daughter Erica, who is quoted frequently in this book, shouldn’t be either. 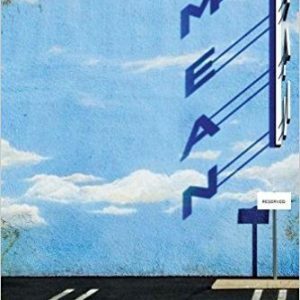 We need to do better, and if you don’t think so, then you need to read this book.